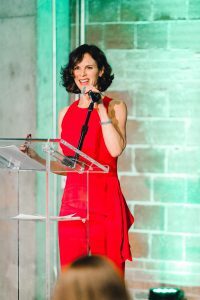 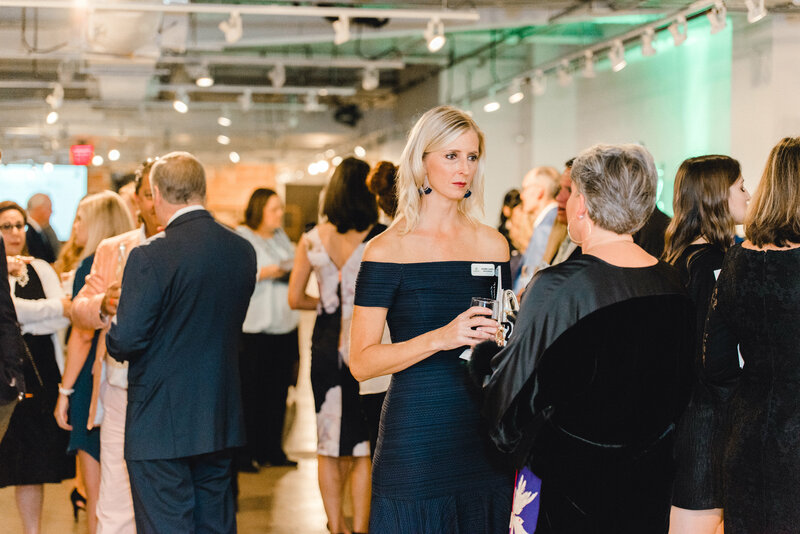 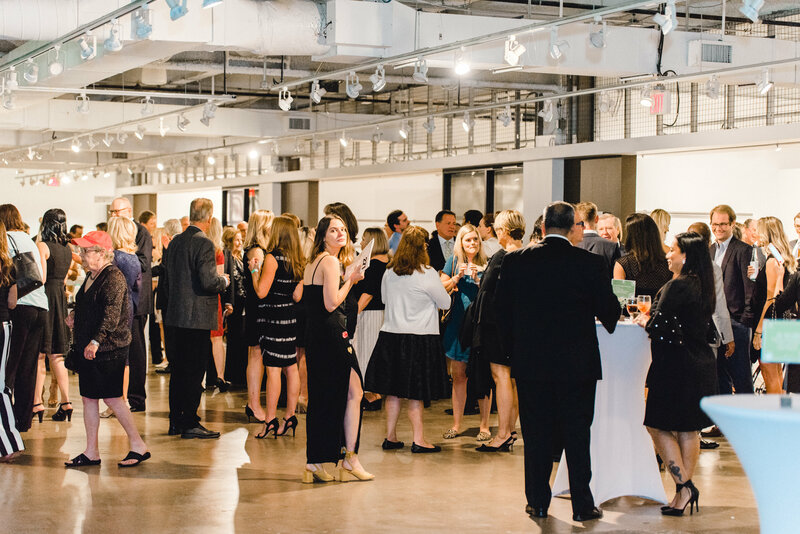 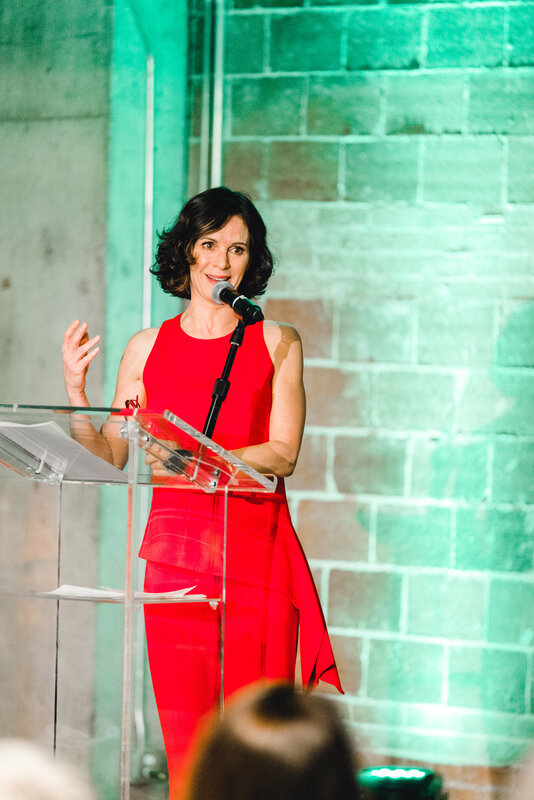 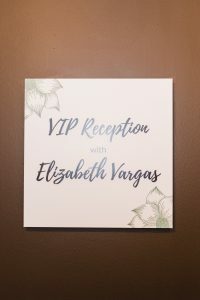 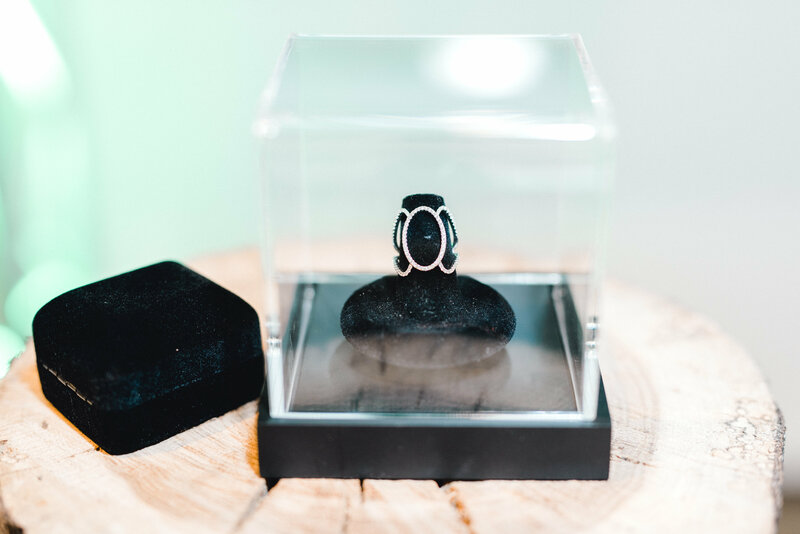 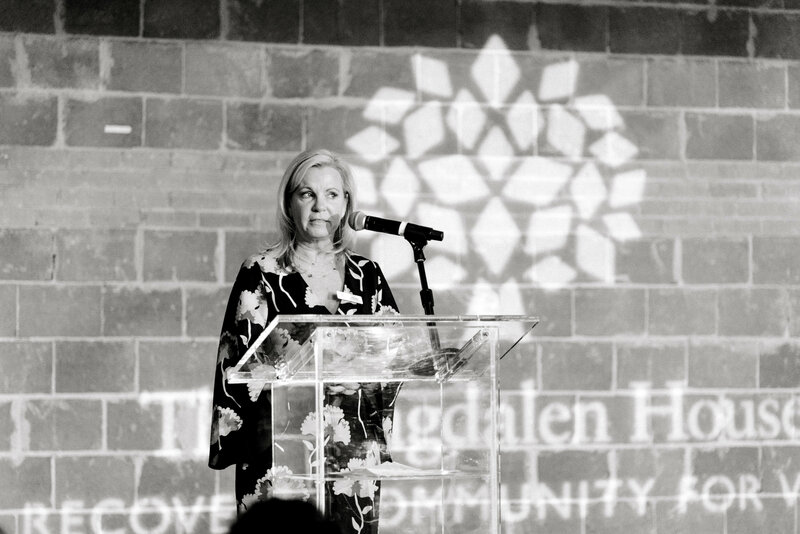 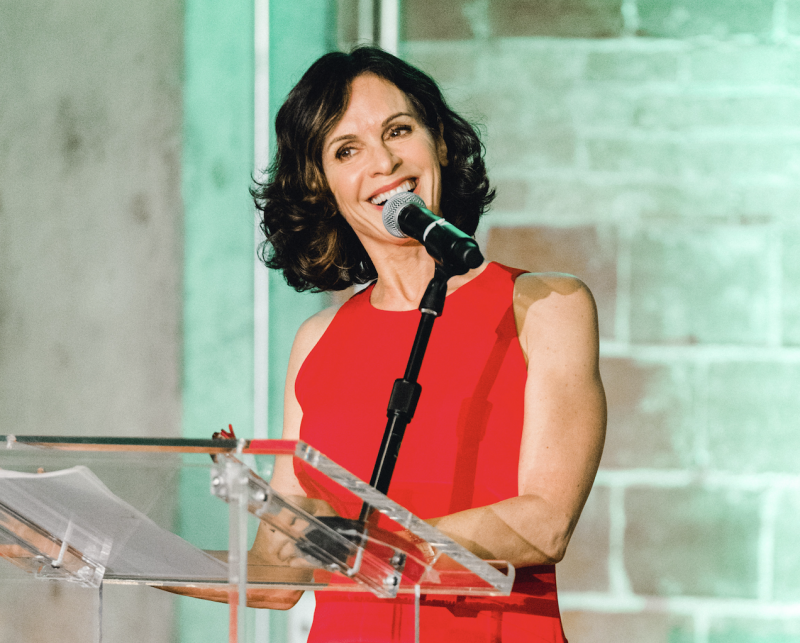 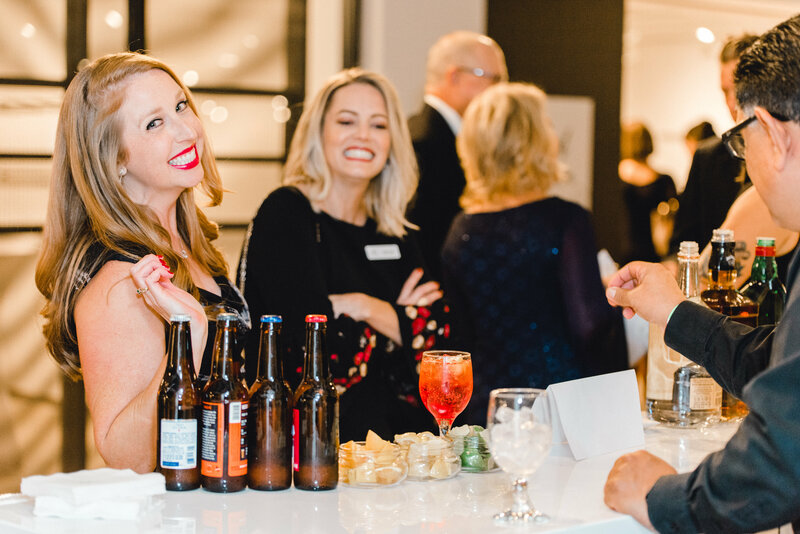 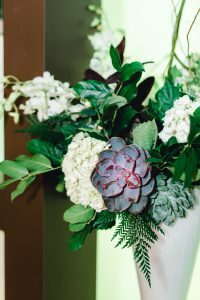 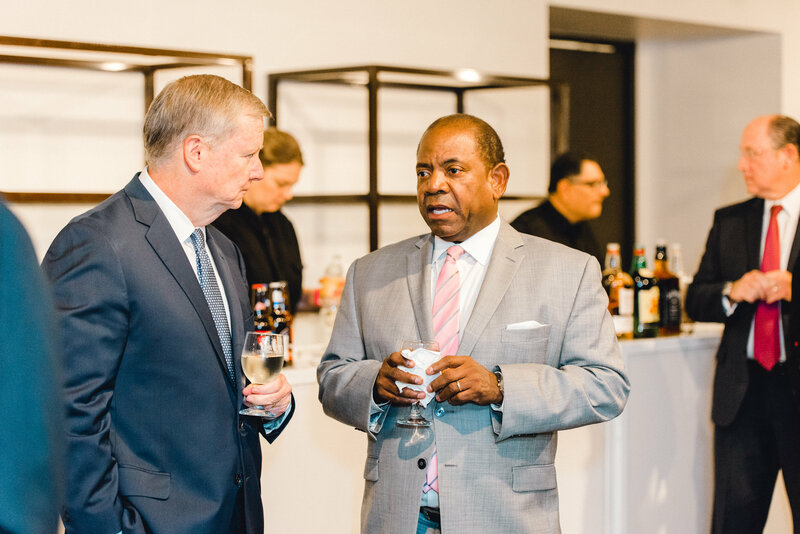 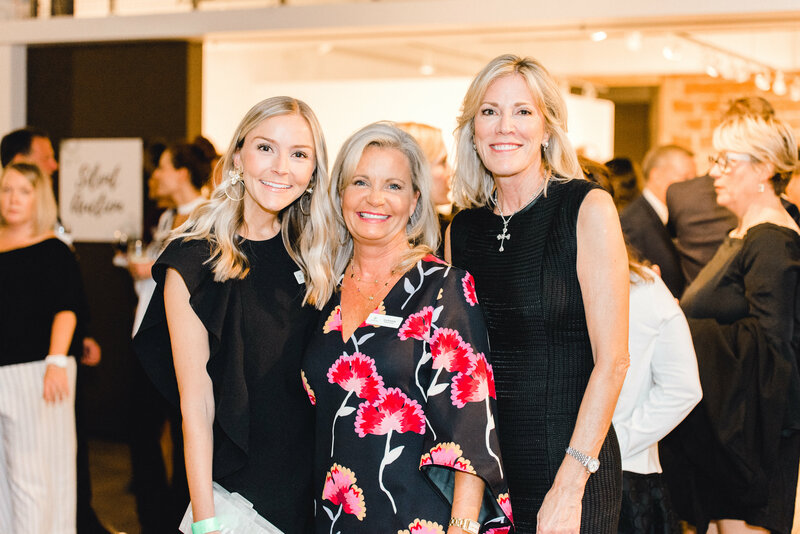 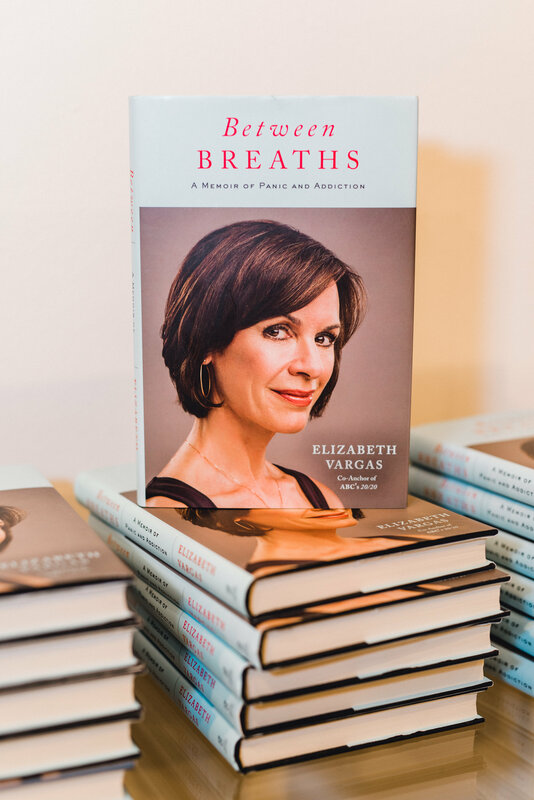 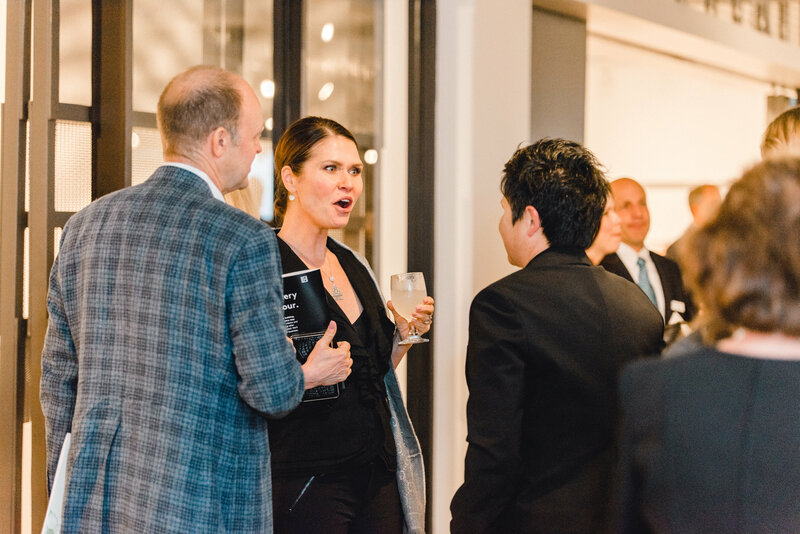 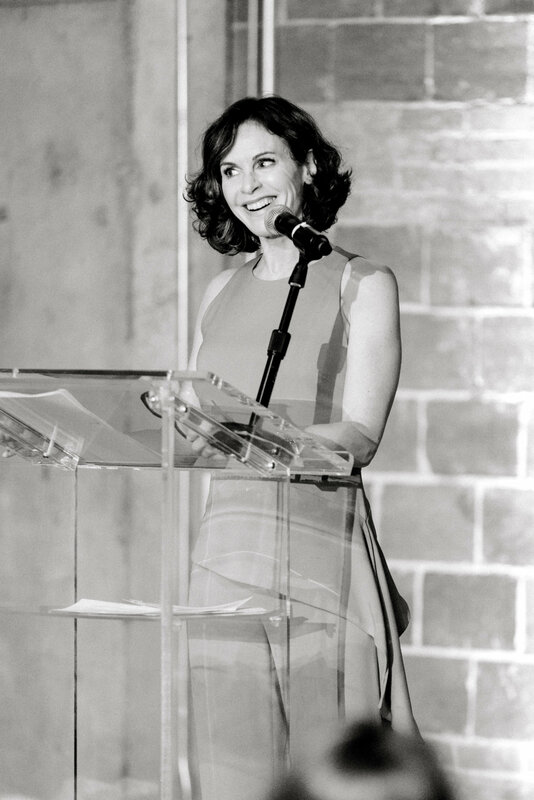 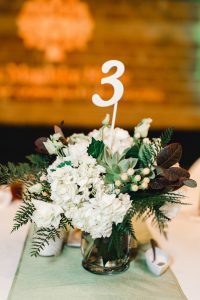 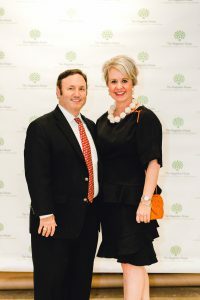 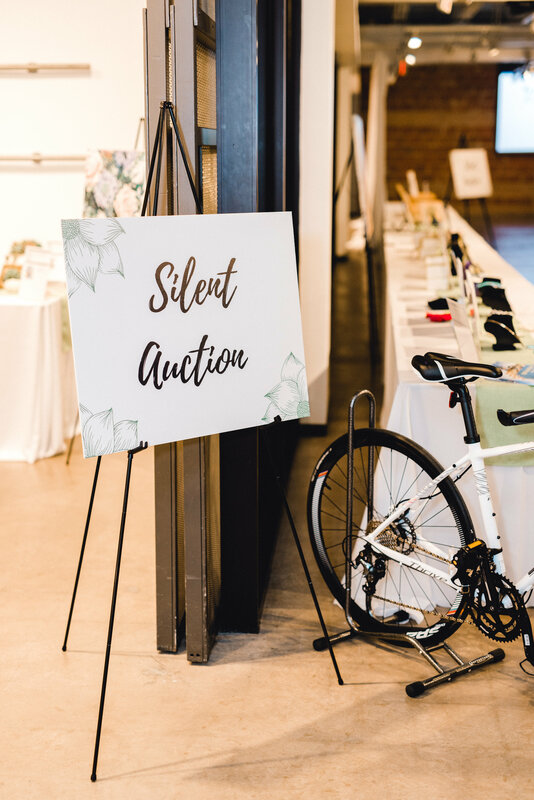 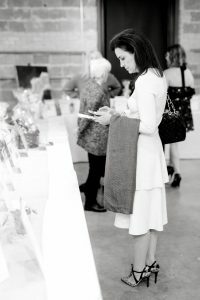  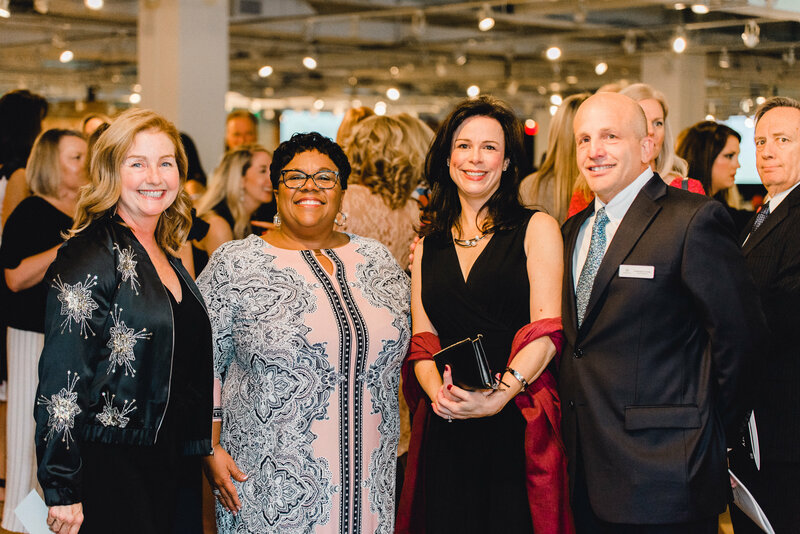 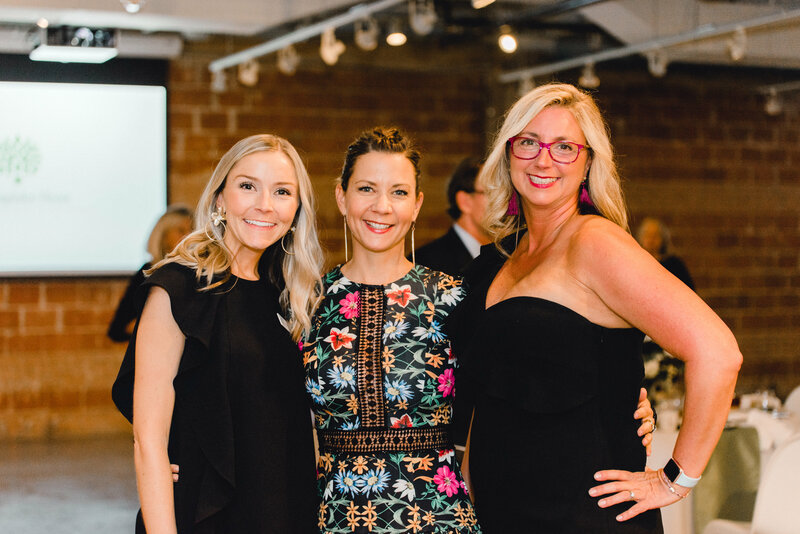 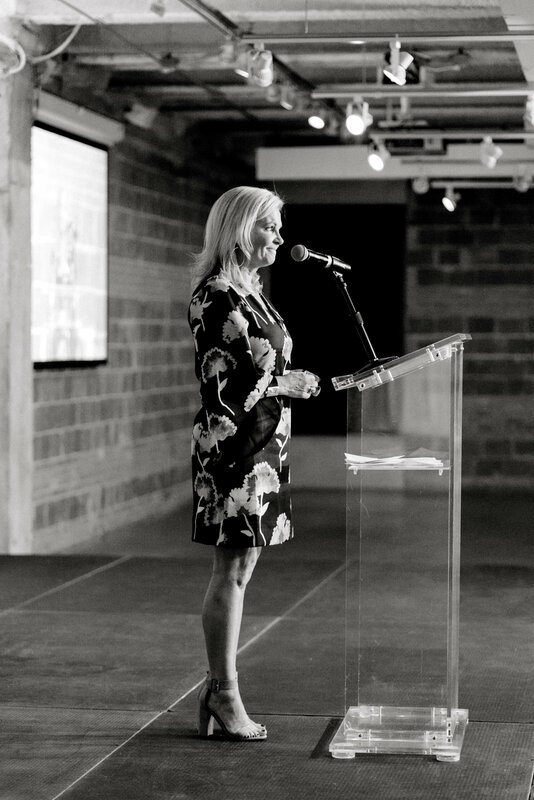 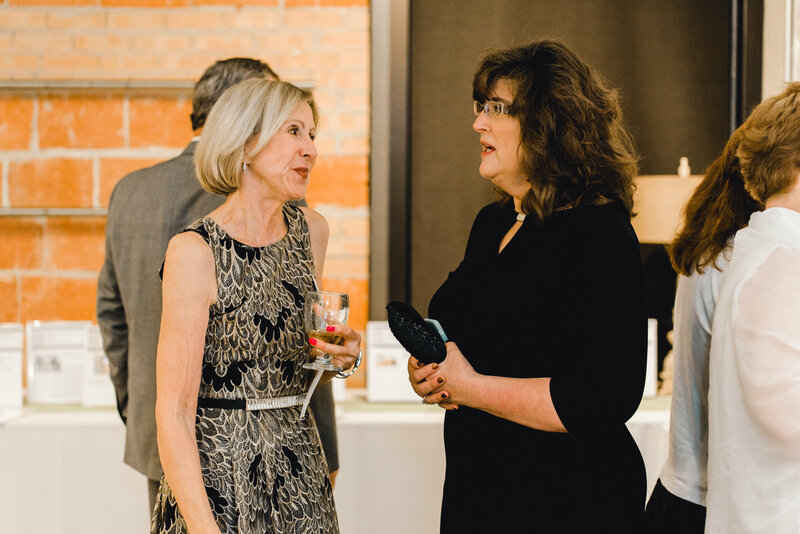 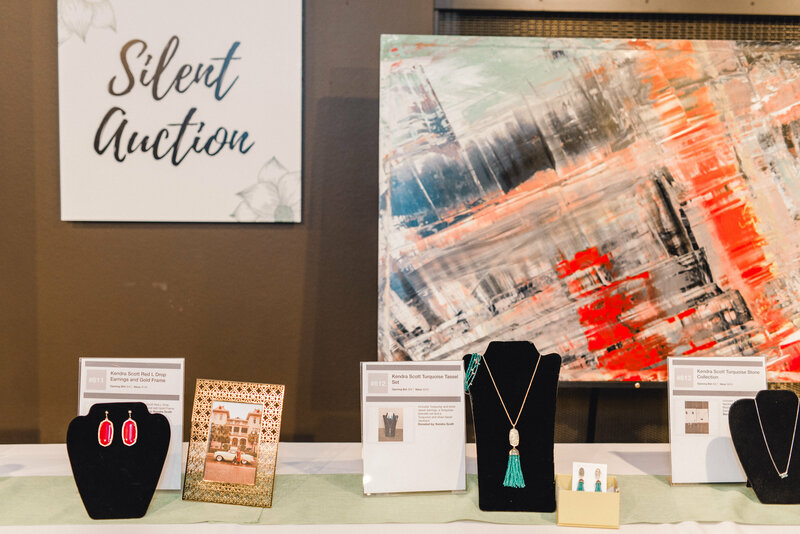 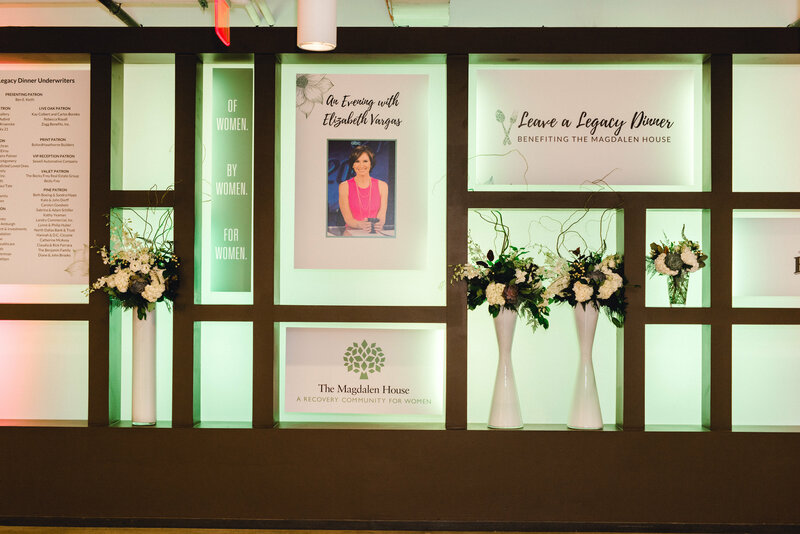 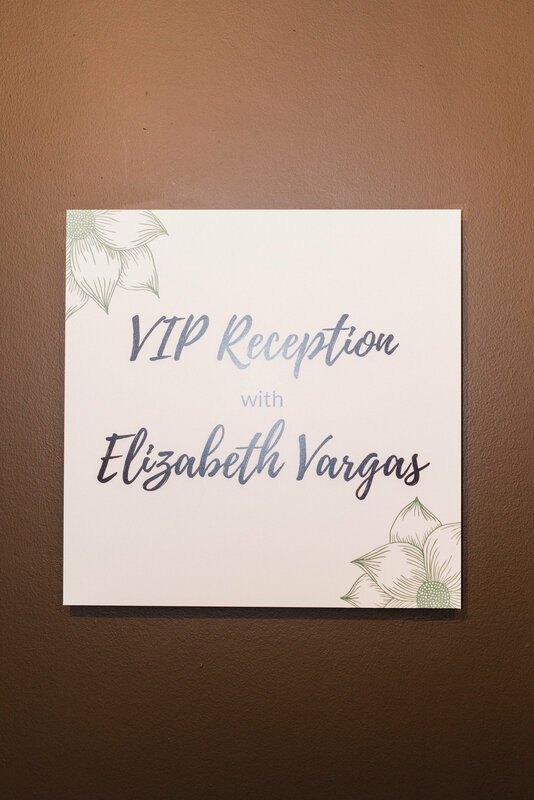 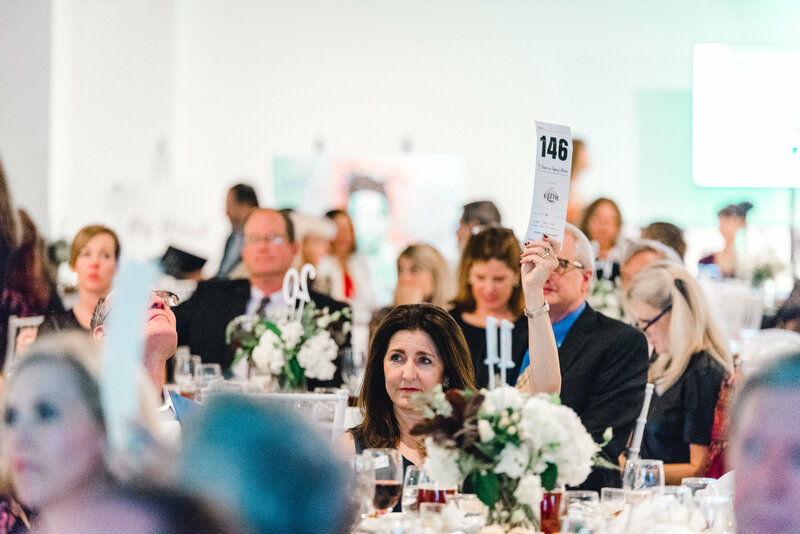 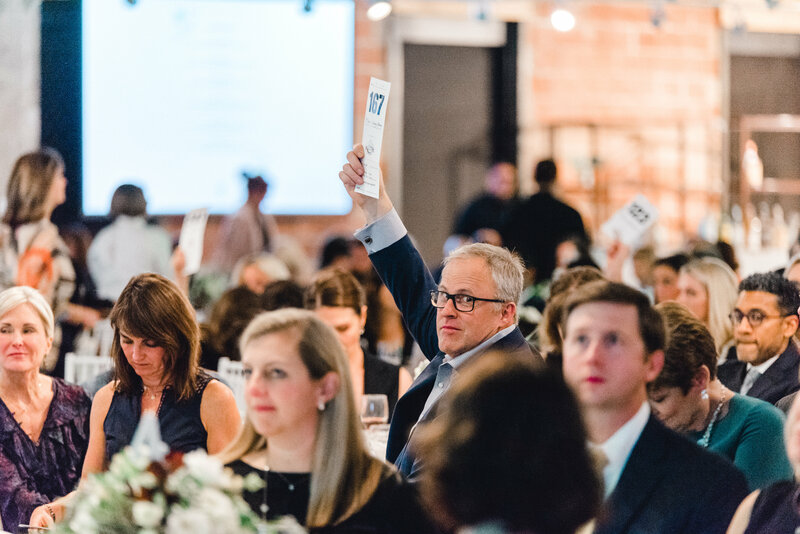 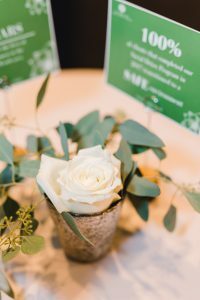 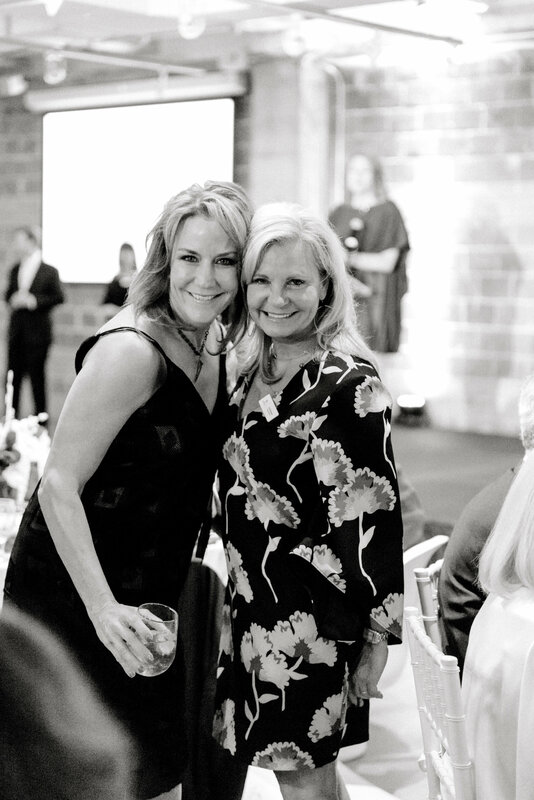 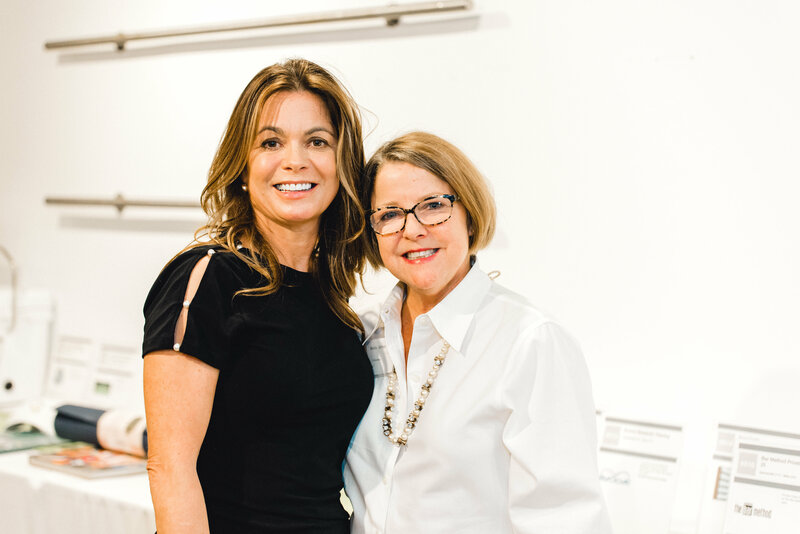 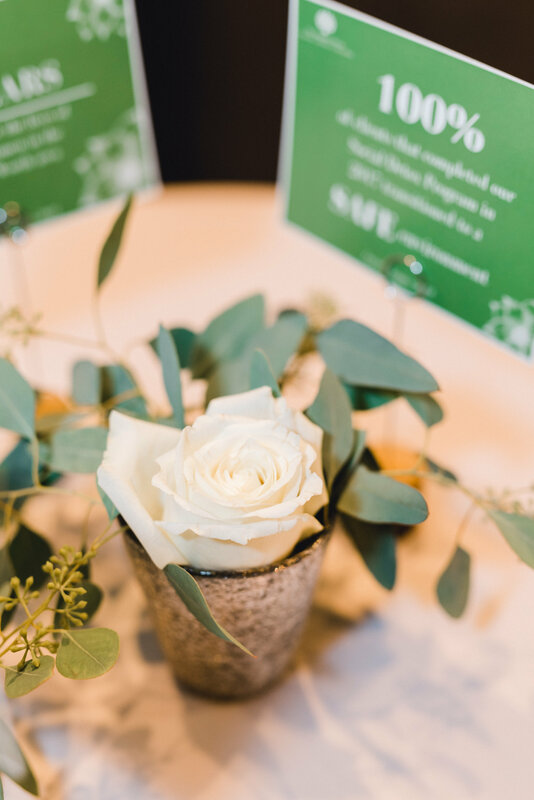 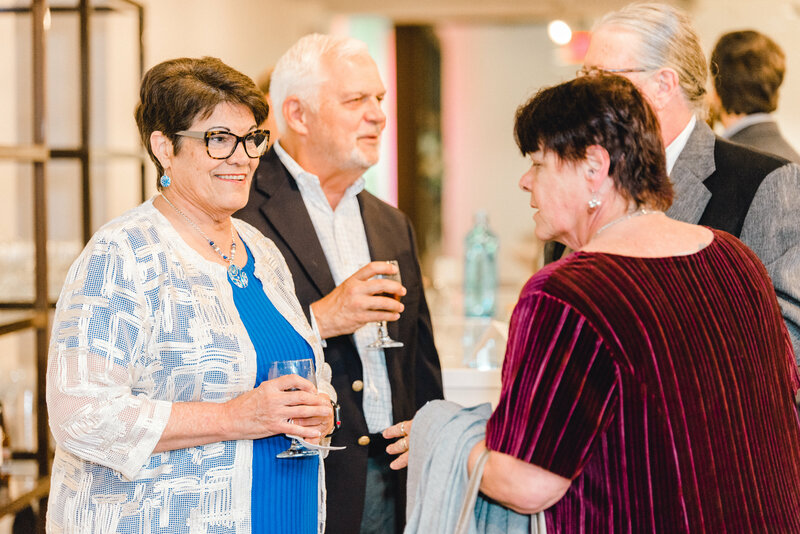 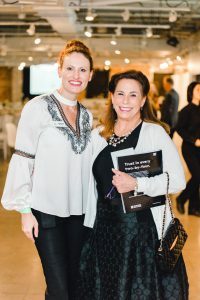 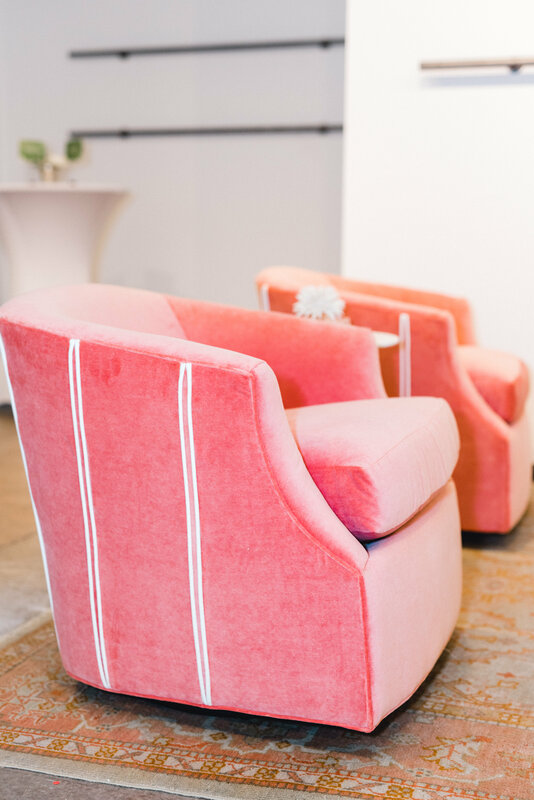 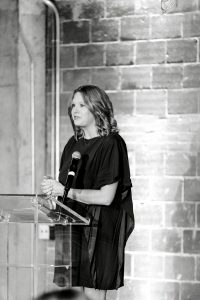 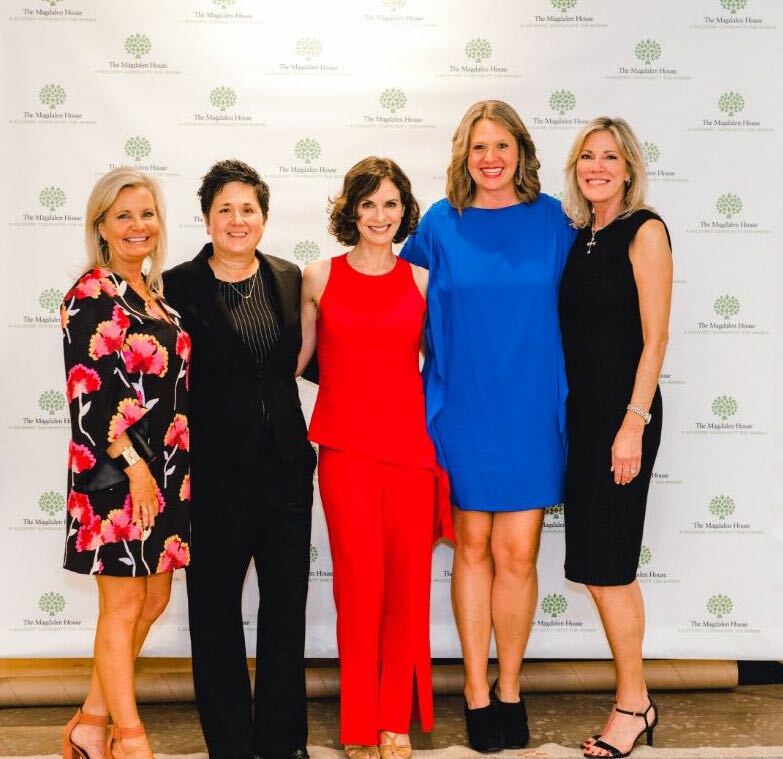 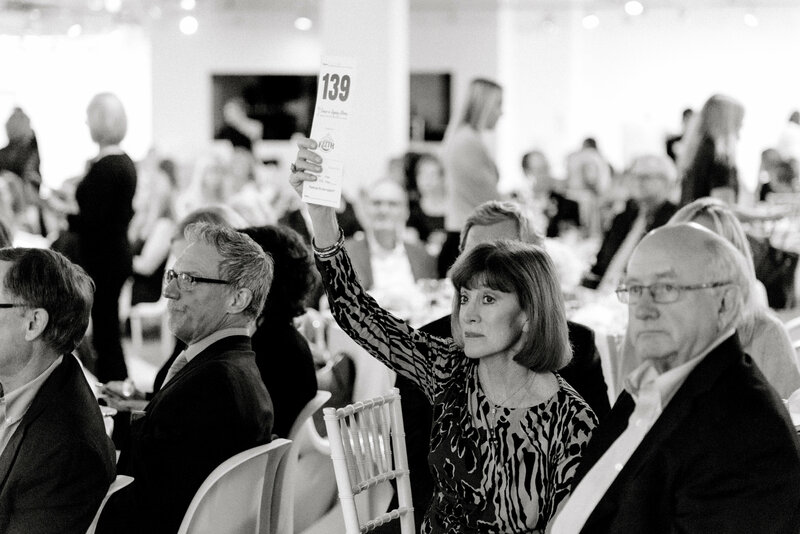 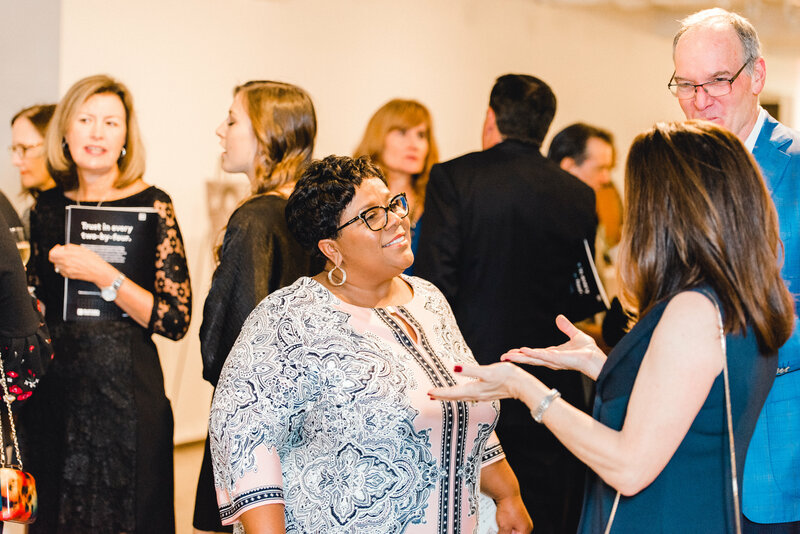 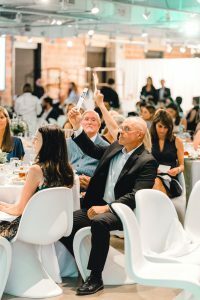 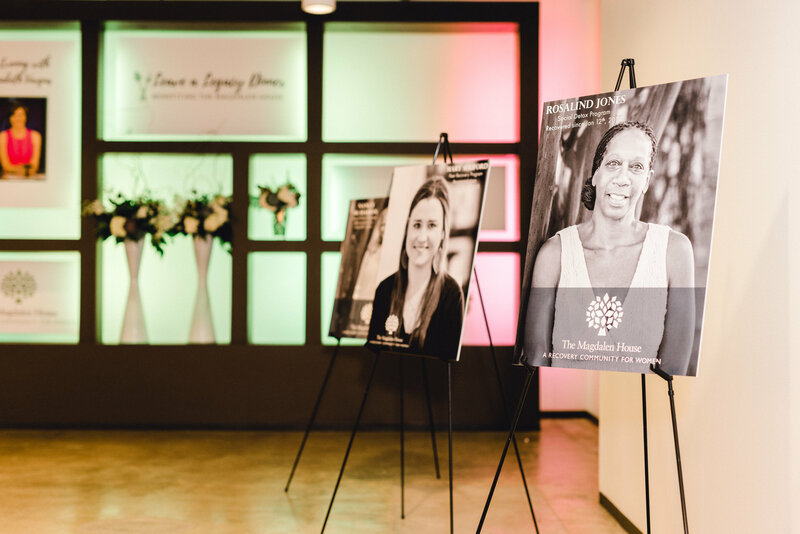 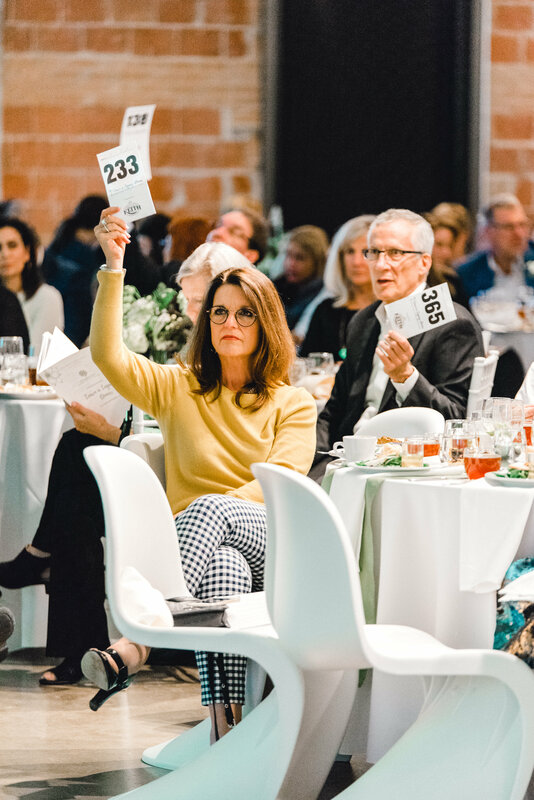 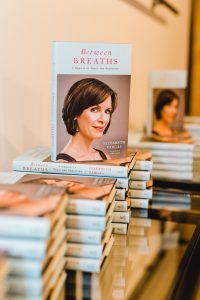 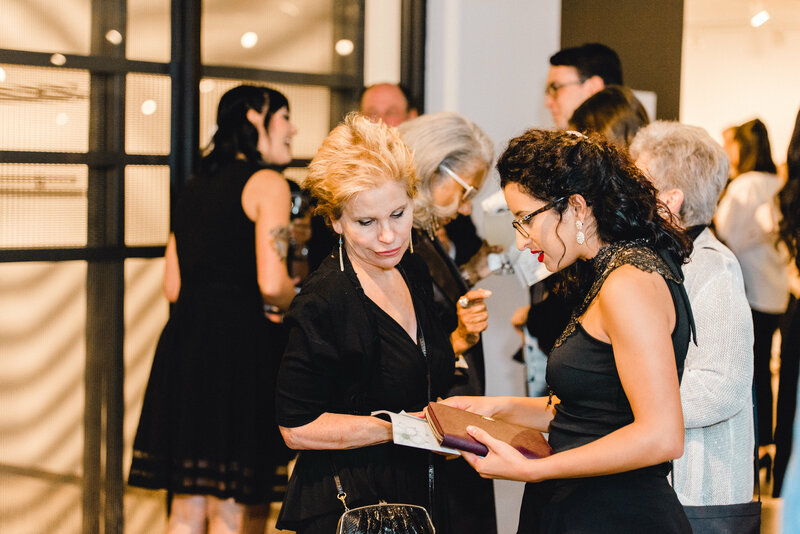 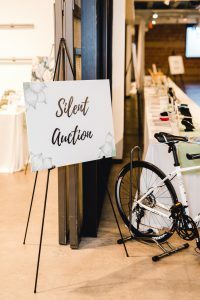 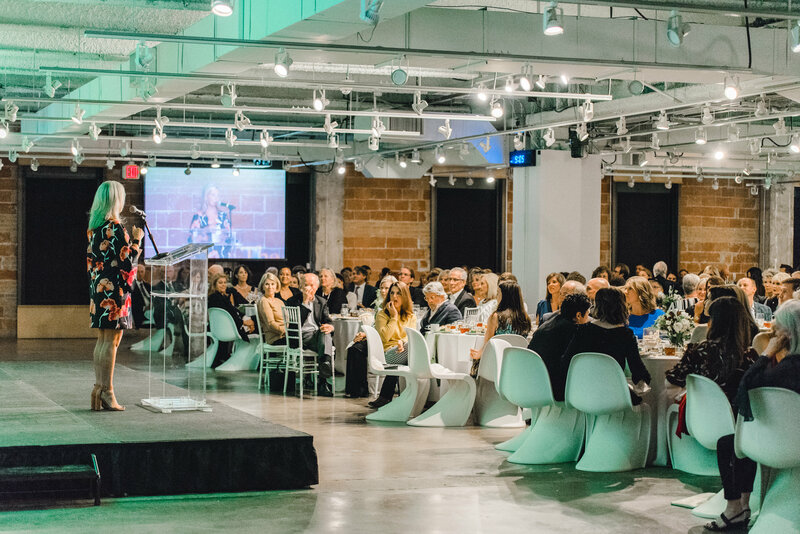 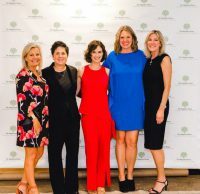 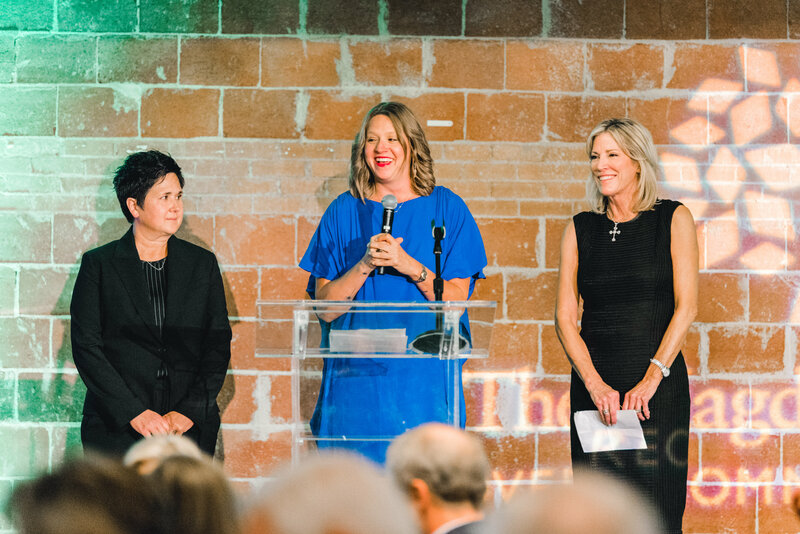 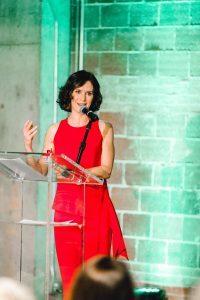 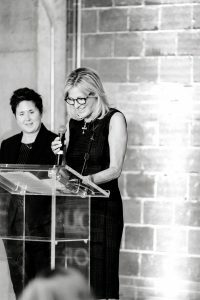 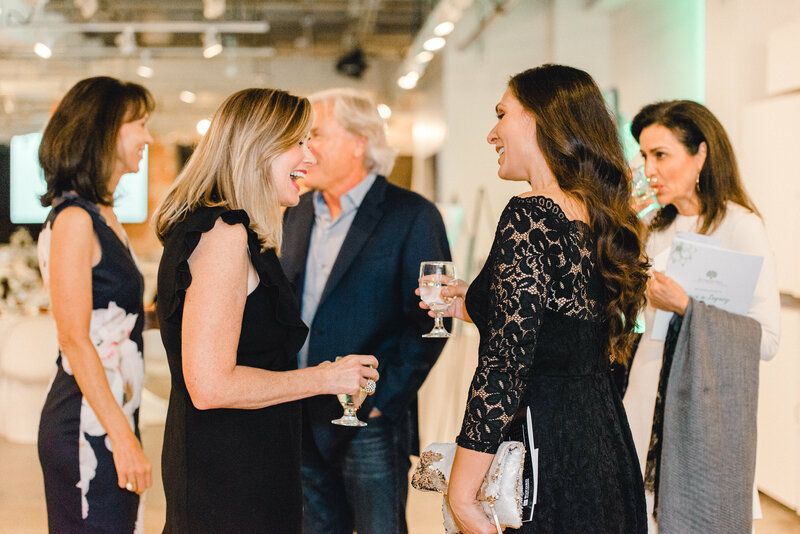 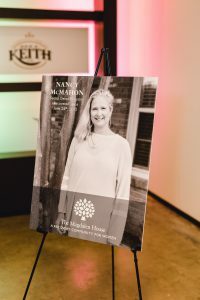 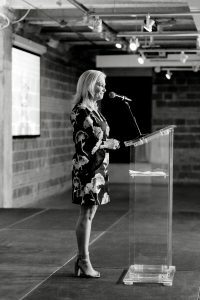 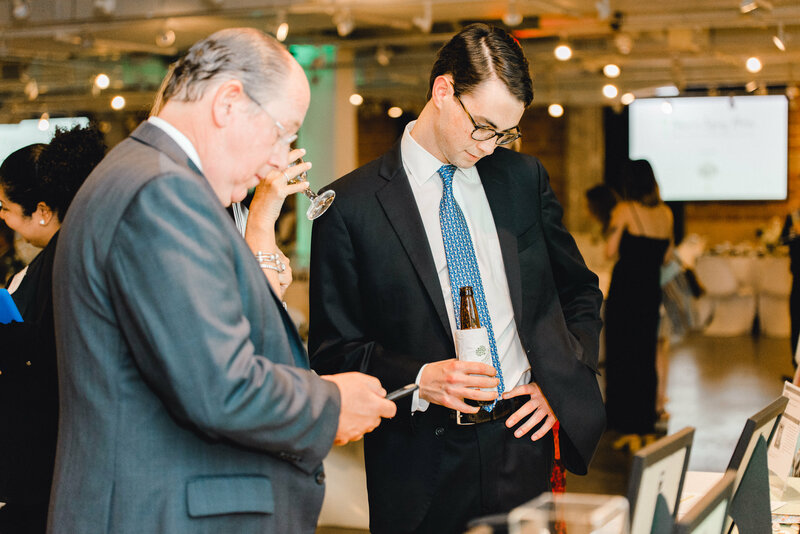 The Magdalen House’s 2nd Annual Leave a Legacy Dinner: An Evening with Elizabeth Vargas, hosted over 420 guests, aiming to raise funds and awareness for our recovery community for alcoholic women and their families. 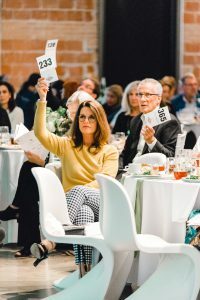 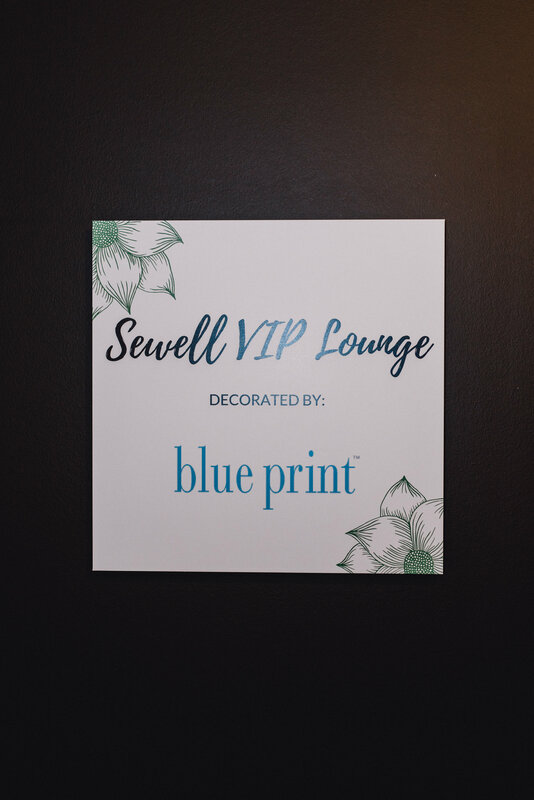 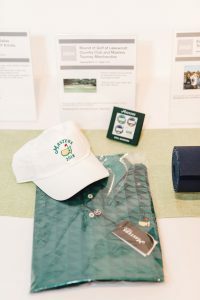 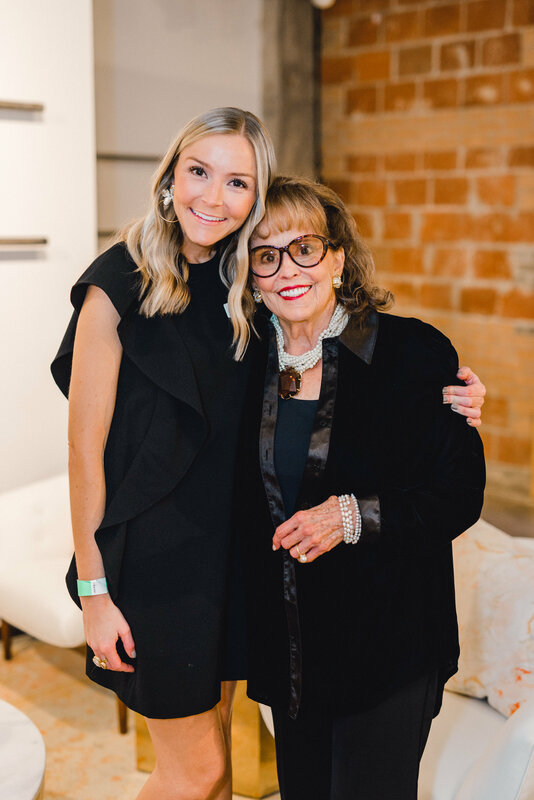 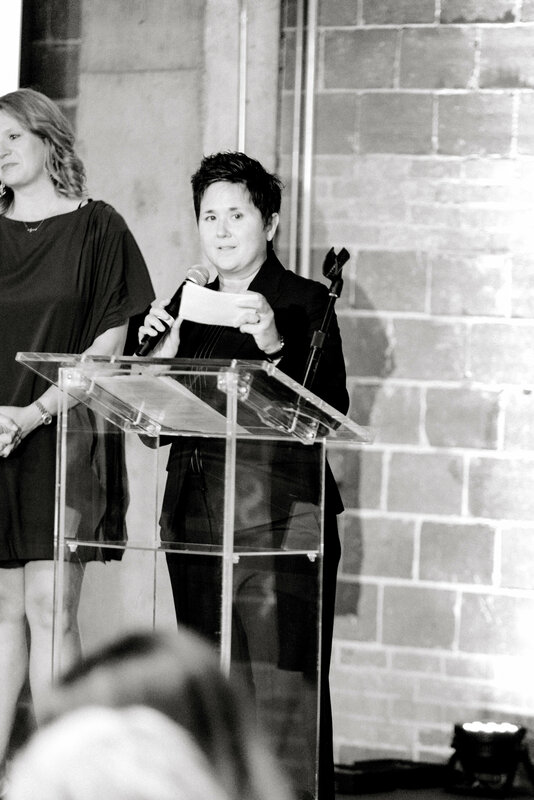 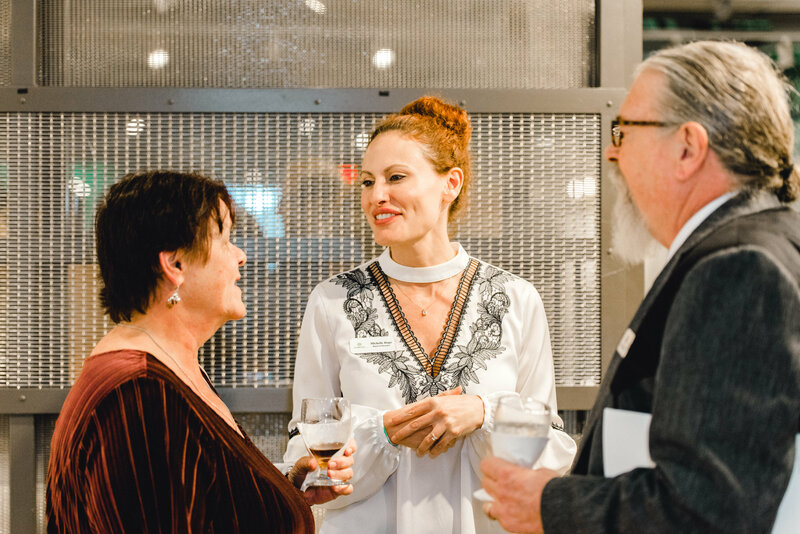 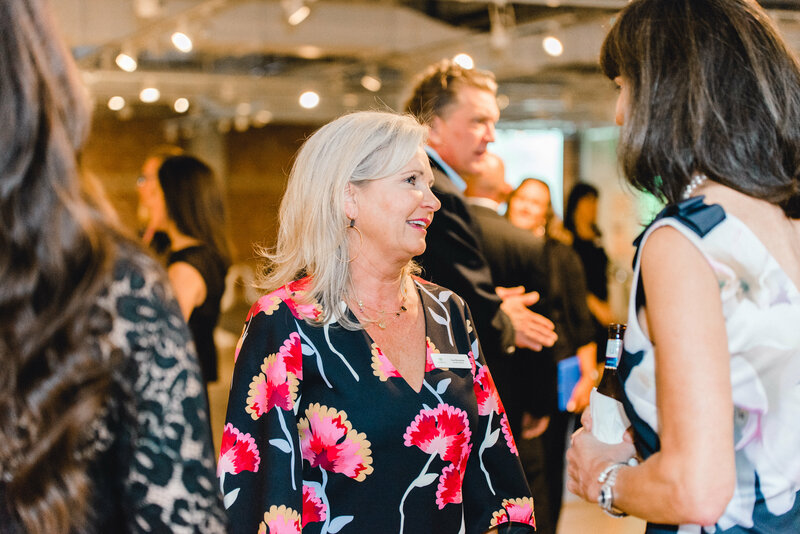 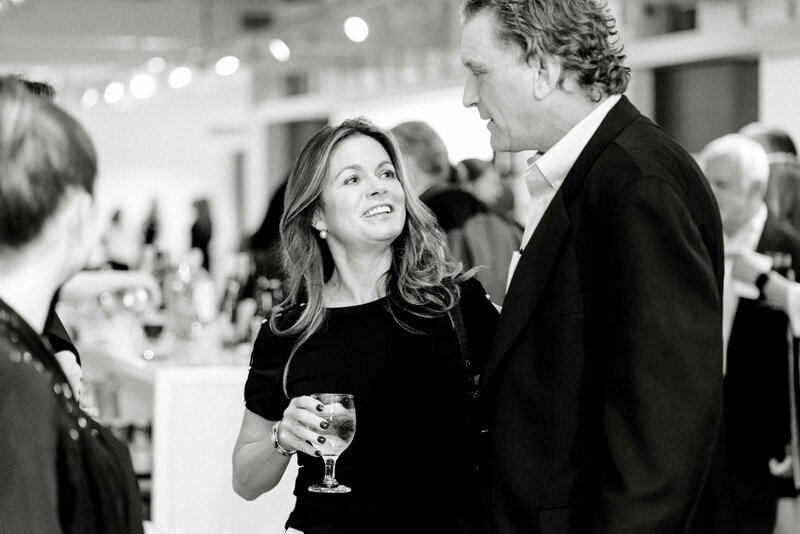 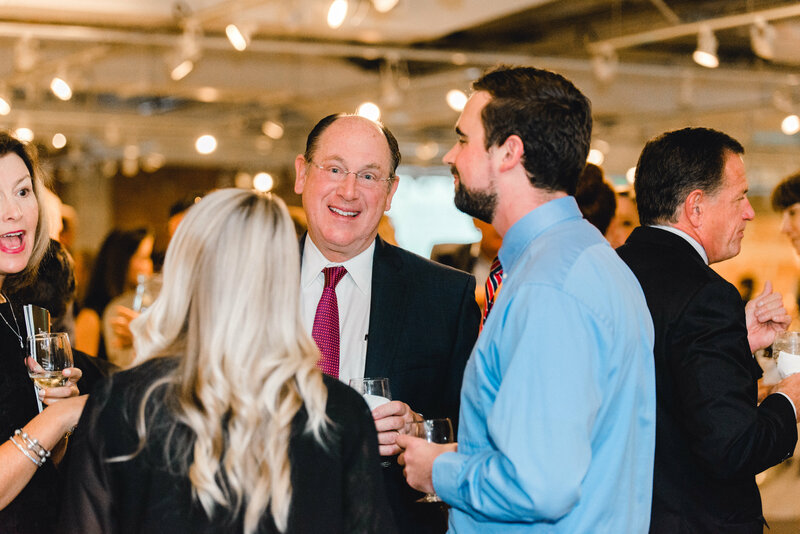 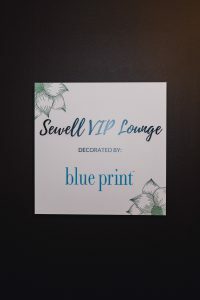 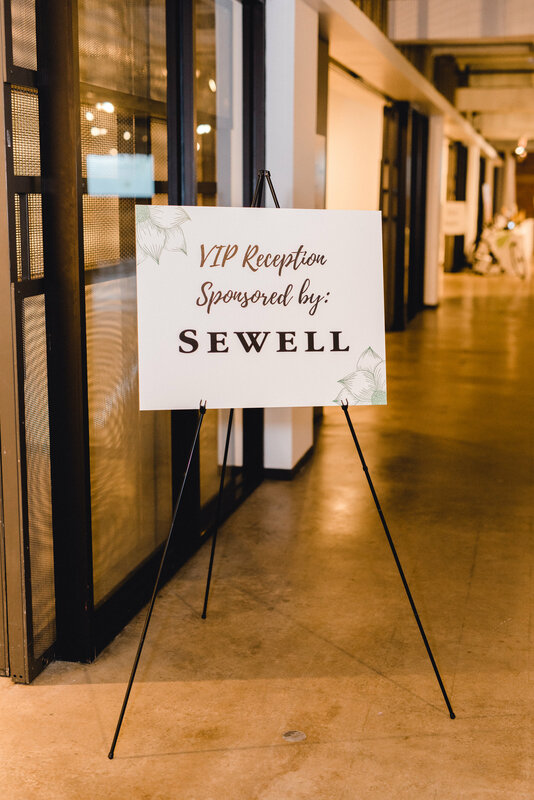 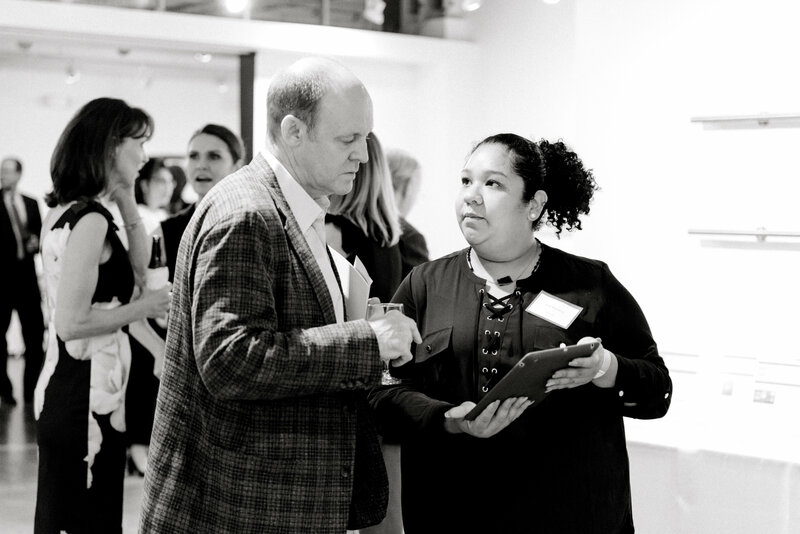 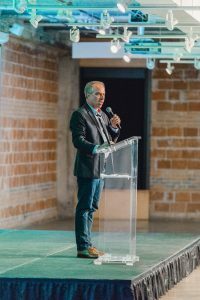 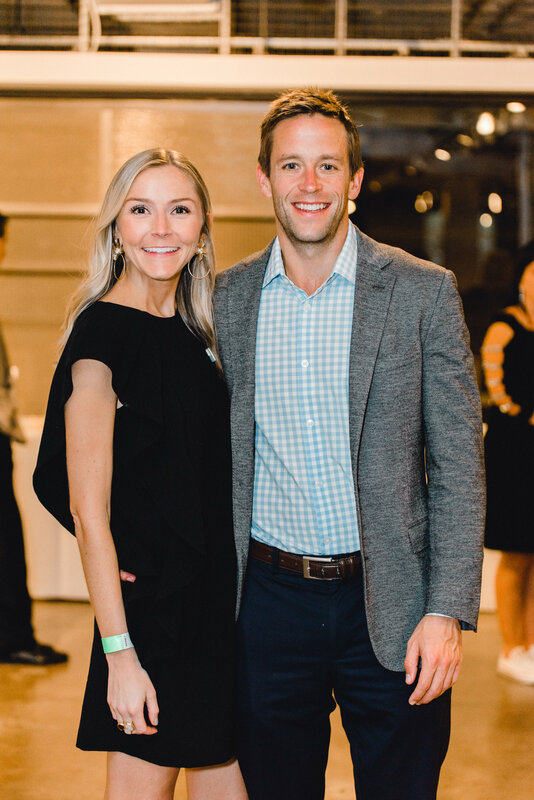 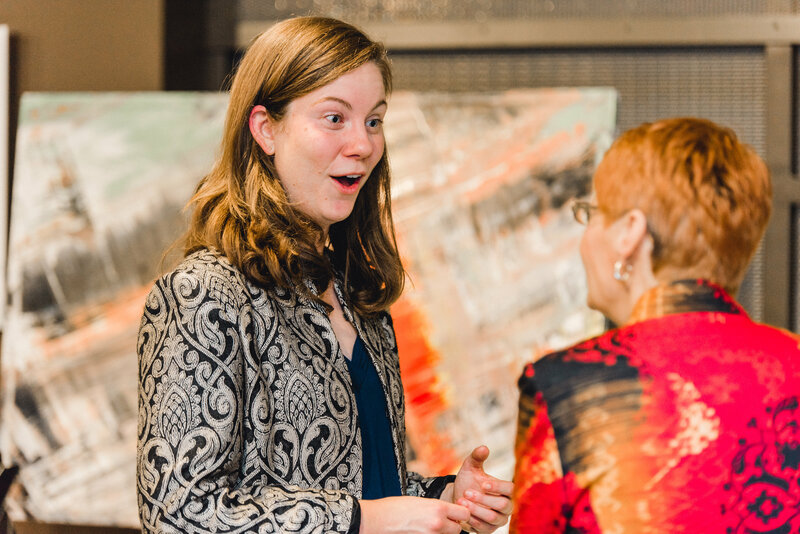 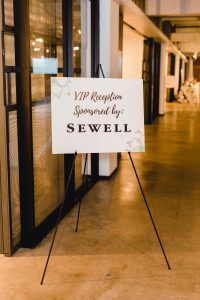 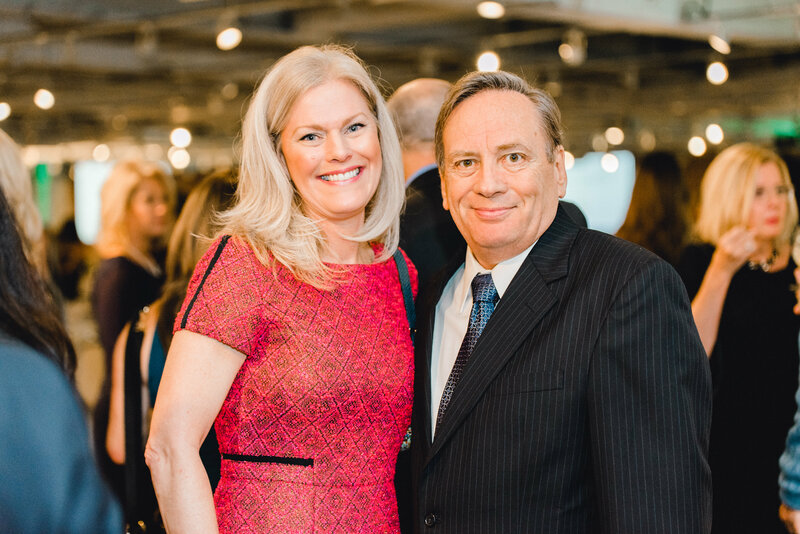 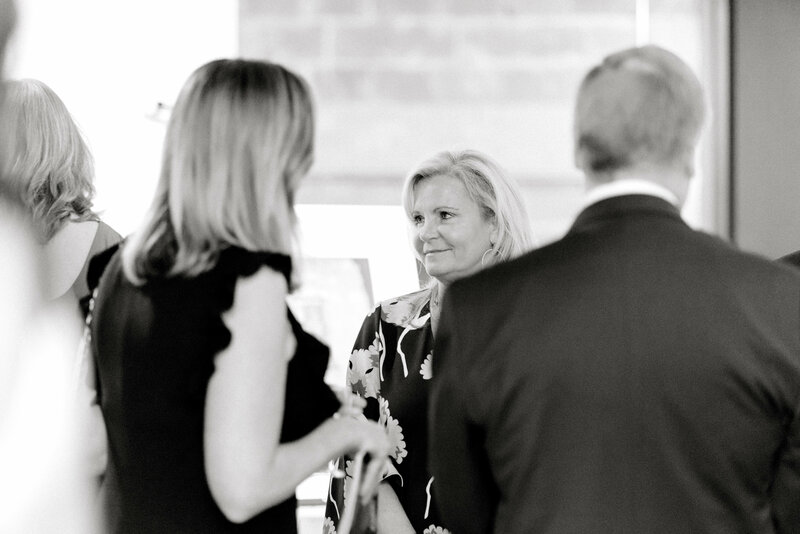 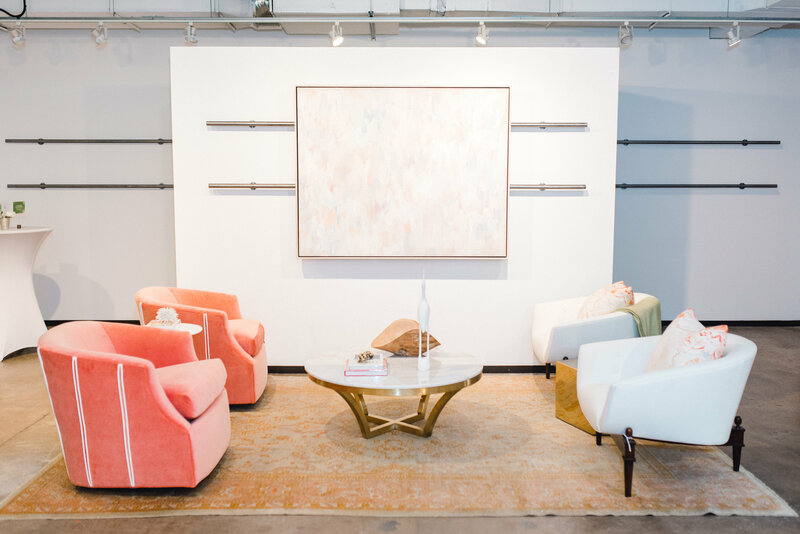 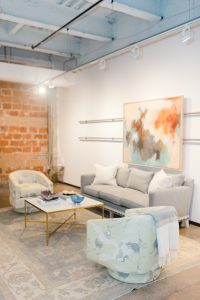 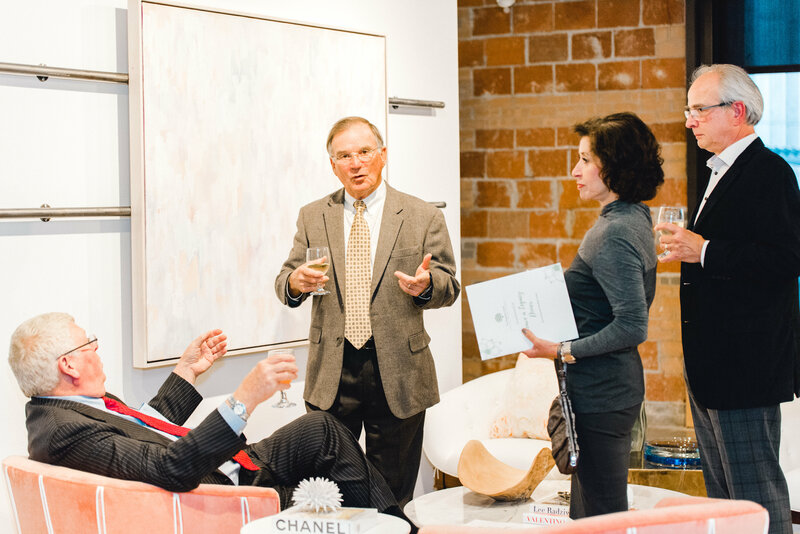 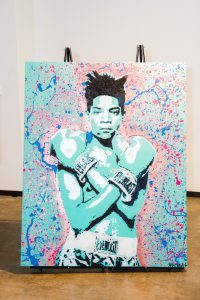 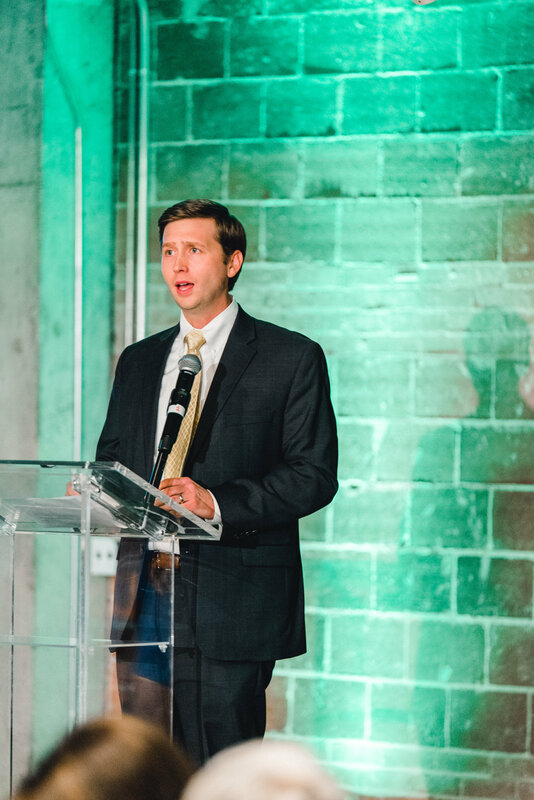 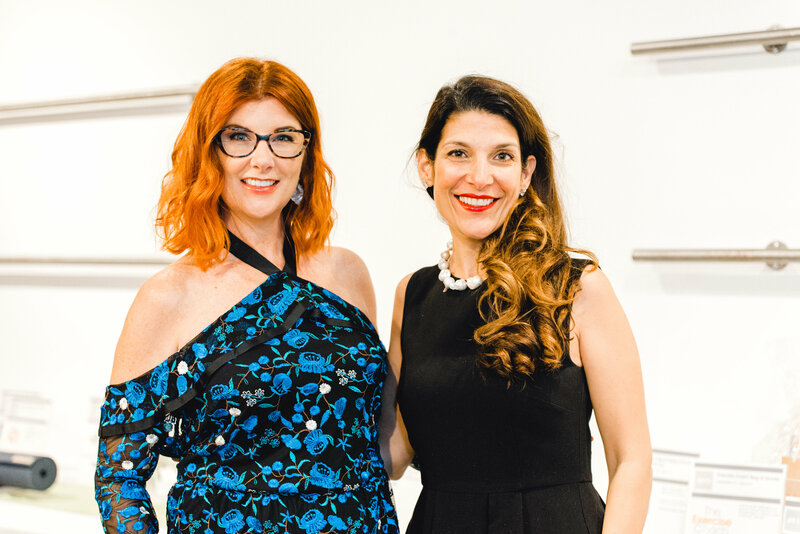 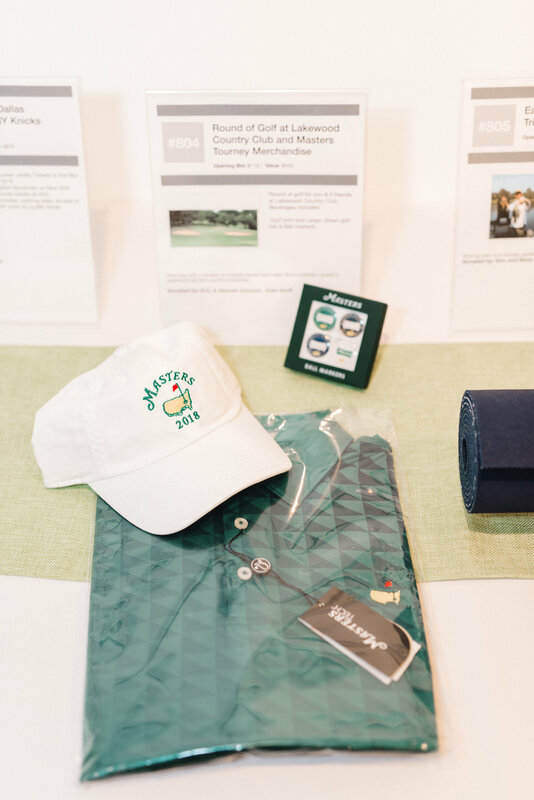 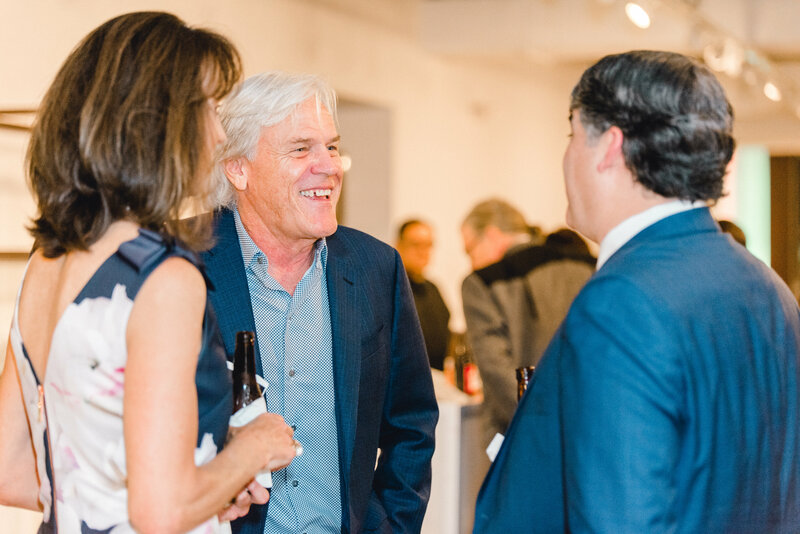 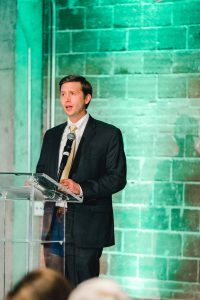 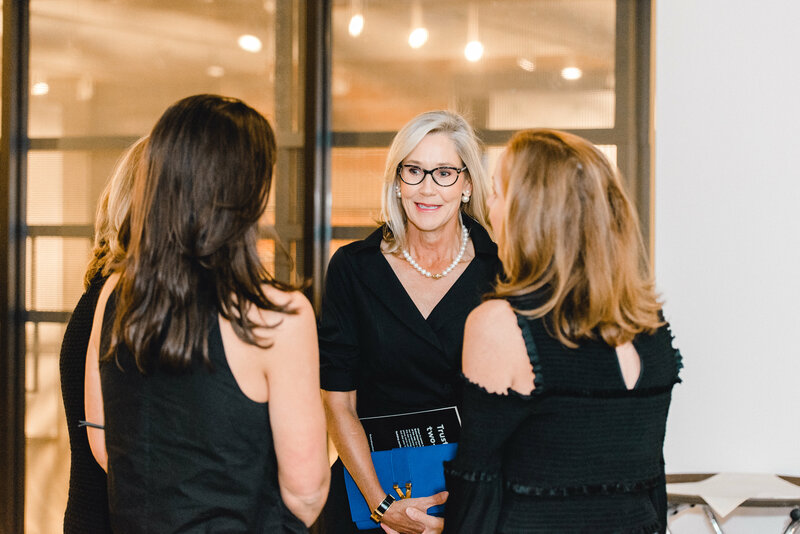 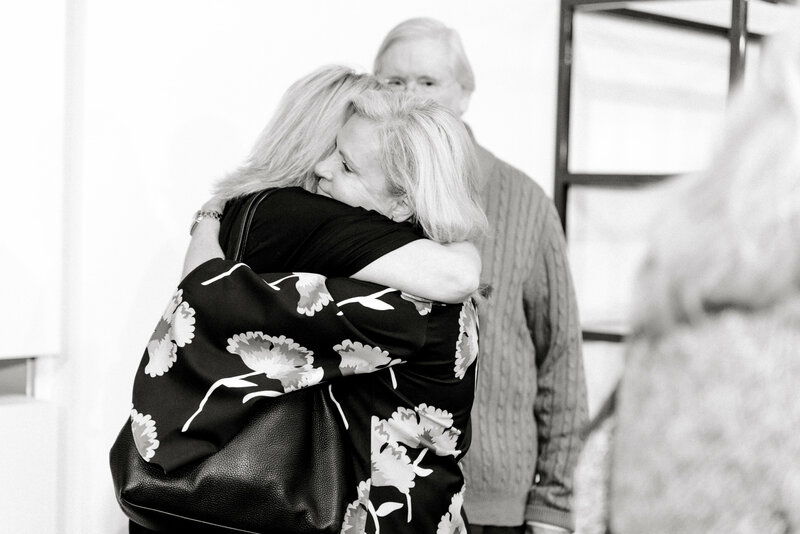 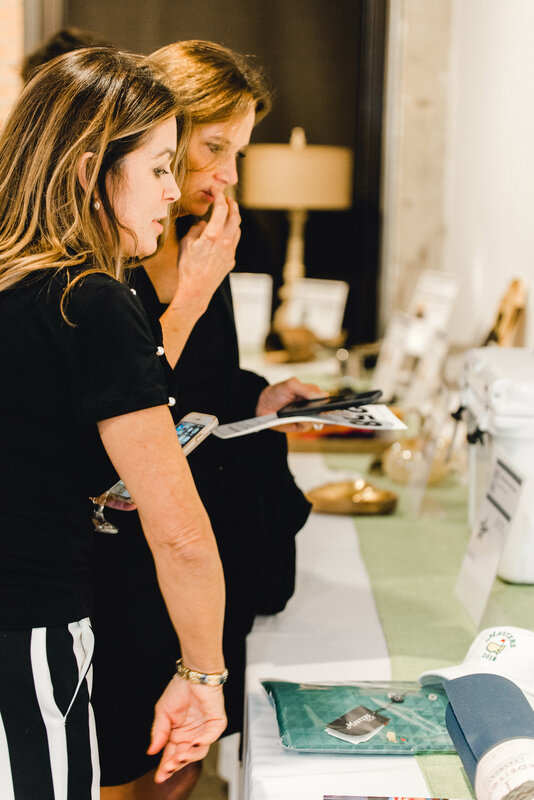 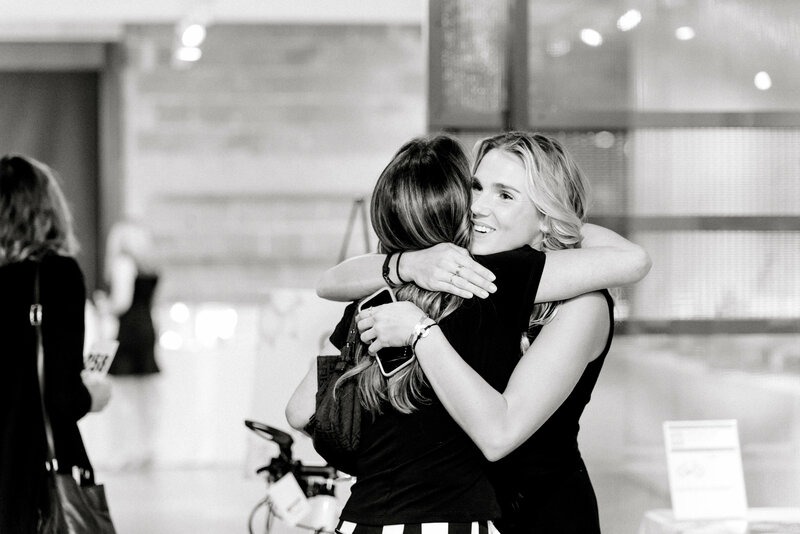 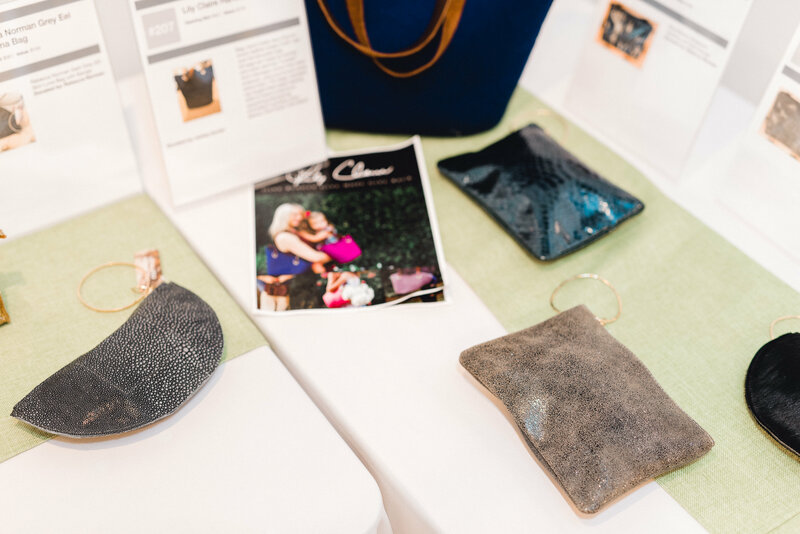 The event raised a net total of $245,095 and those funds will go directly toward the free programming and services that we provide to the community. 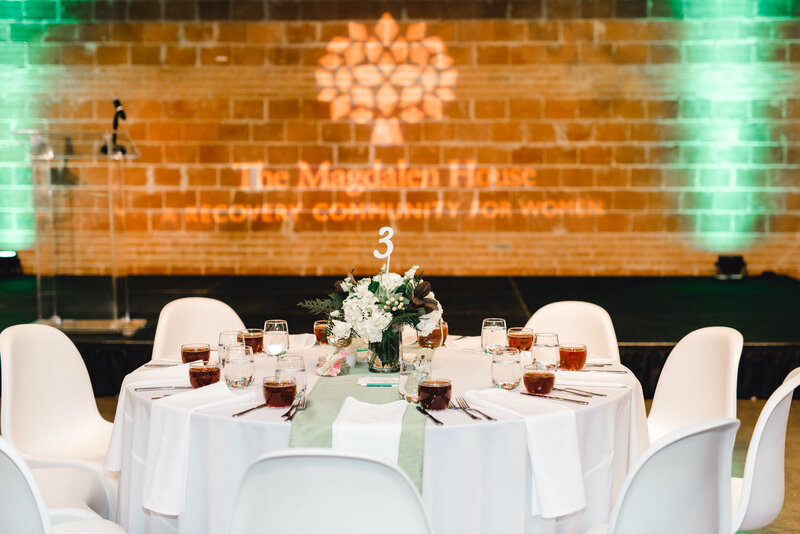 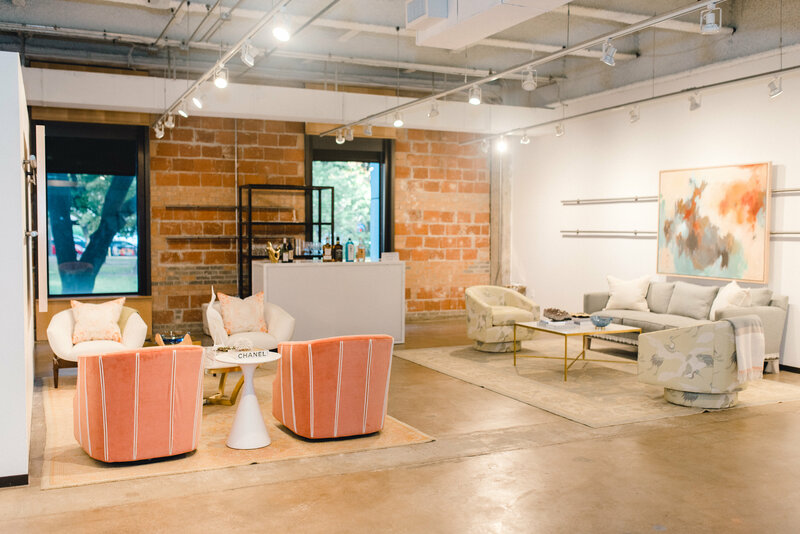 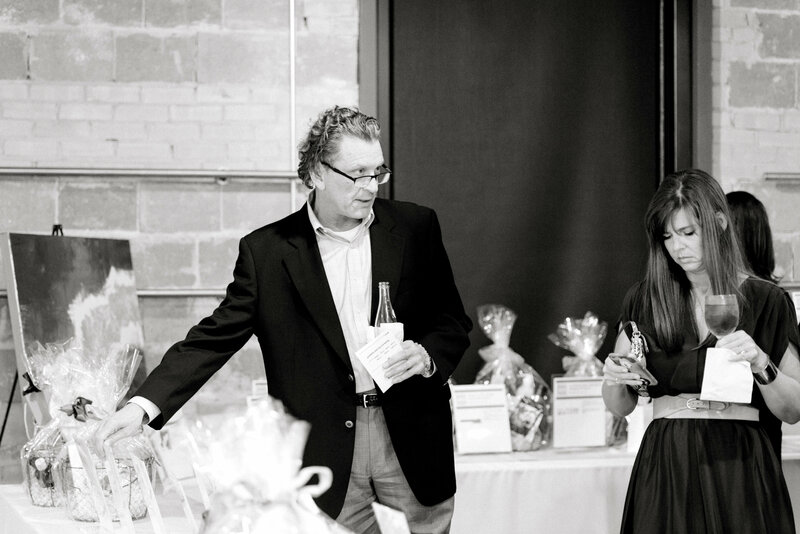 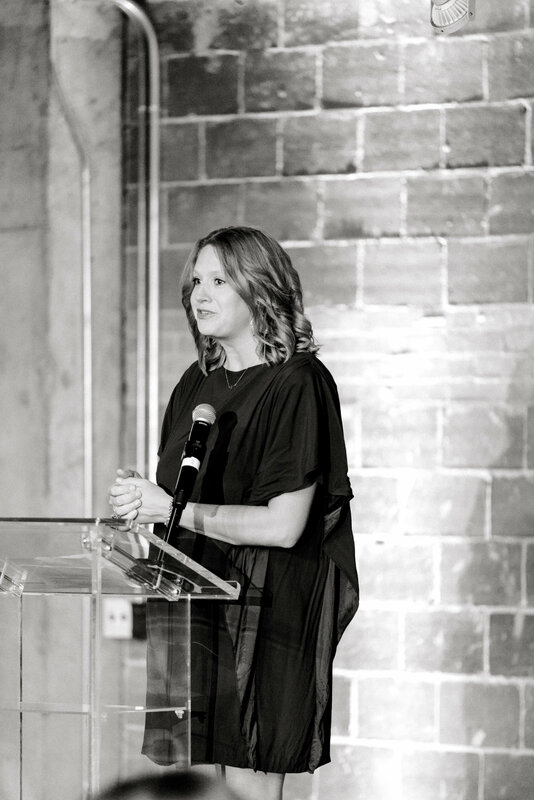 An estimated 108,000 women are affected by alcoholism in the Dallas area. 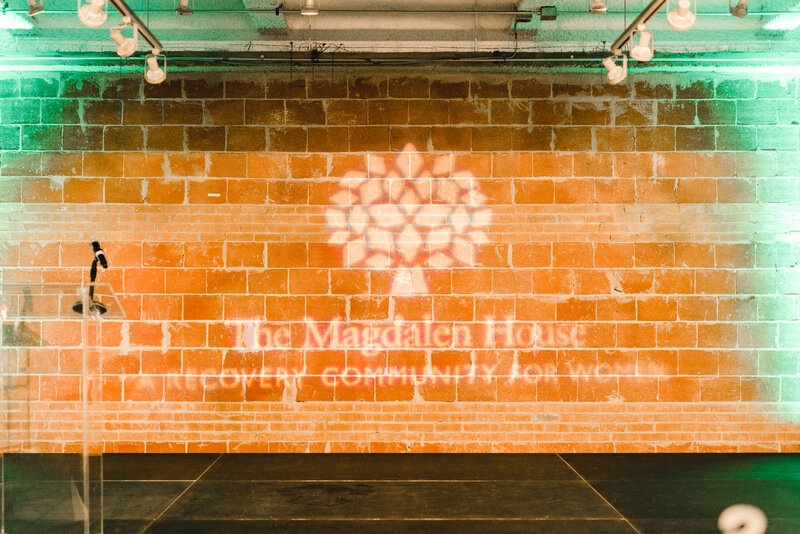 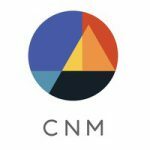 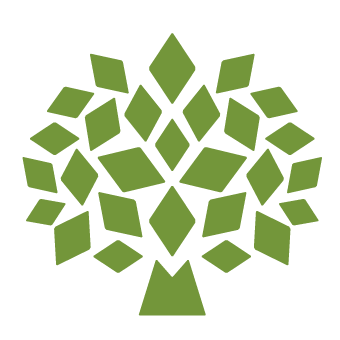 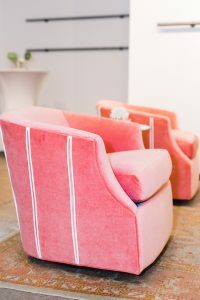 The agency is home to the only peer-implemented program of its kind in the local community and is a place that women can receive services to at any point in their recovery.